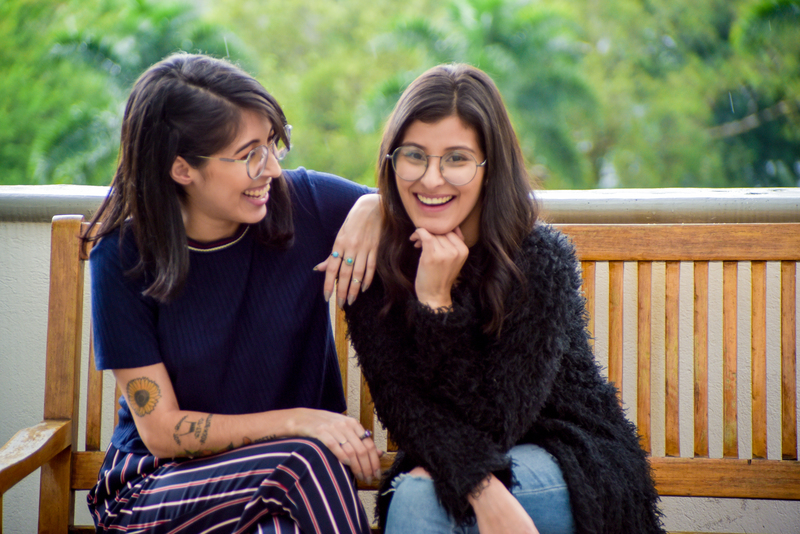 The Espacio media incubator today announces the launch of ActitudFem, a new publication dedicated to the female community that will offer the best content for the different interests of women. ActitudFem comes to offer women the best tips and advice on healthy eating, beauty, places to have a good time, tips and tricks for the home, and day-to-day advice, as well as an entertainment section with the best of music, art, and lifestyle, all in one place. Women are among the United Nations Sustainable Development Goals as the main axis of transformation. Several organizations have embarked on this important commitment to use information and communication technologies (ICT) to promote the empowerment of women while generating great social impact. ActitudFem was born to satisfy all the needs of women, offering the best entertaining content in one place, including the best advice and information on feminine needs from skin and body care, safety awareness, and with tips that serve each of its readers in finding new ways to feel the most comfortable and to use their full potential on a day-to-day basis. “ActitudFem is a space by women for women. It is a place where the different interests that we have are brought together, including all the information that sometimes becomes diffused among so many tastes. Beauty, fashion, lifestyle, music, food, home, experiences, and other topics become more valuable when they are done among women,” said Alejandra Marín, who will be the editor of ActitudFem. This new launch is part of a series of projects that the Espacio Incubator is working on, with the aim of promoting communication and content generation, entrepreneurship, acceleration, and the growth of new companies in Latin America and the Caribbean.